Our graduate programs prepare students for the challenges of managing the logistics of global supply chains from both a strategic and operational perspective. Our curriculum emphasizes current concepts and theories in the fields of global marketing and sourcing, inventory, distribution, and transportation management as well as the supporting economics and accounting. Utilizing case studies, course projects, experiential learning, and traditional seminars students are prepared to contribute to a firm’s strategic and organizational in effective supply chain management. 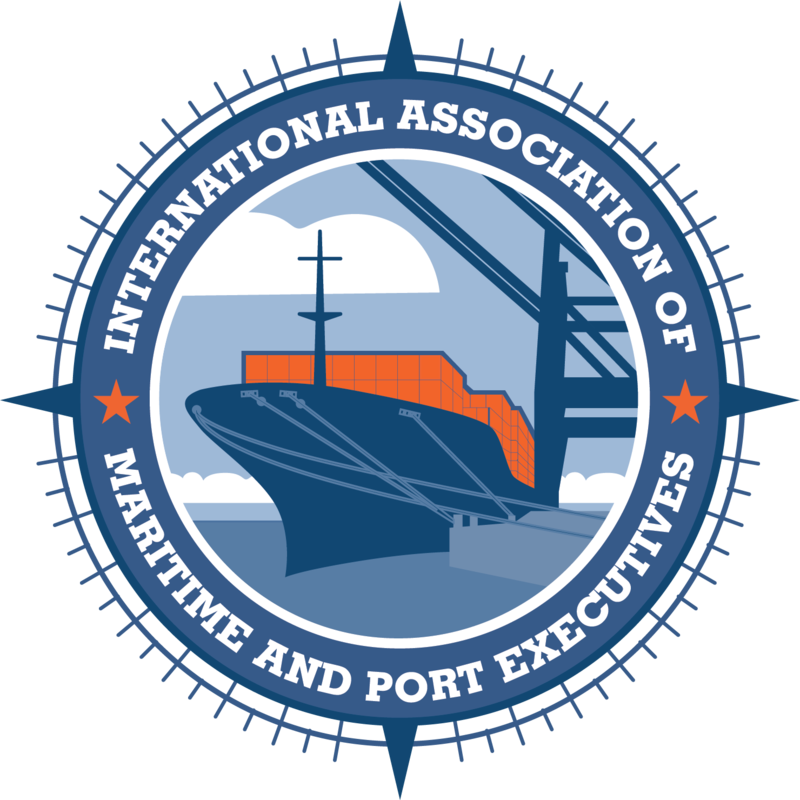 Under a Memorandum of Understanding, the Loeb-Sullivan Graduate School of International Business and Logistics and the International Association of Maritime and Port Executives (IAMPE) endorse each other’s programs, maintaining the highest professional standards of education and training. The IAMPE provides a professional certification as Maritime Port Manager (MPM) to MMA students for successfully completing the graduate program. In essence, MMA graduate students earn both the Master’s of Science degree as well as the MPM certification. 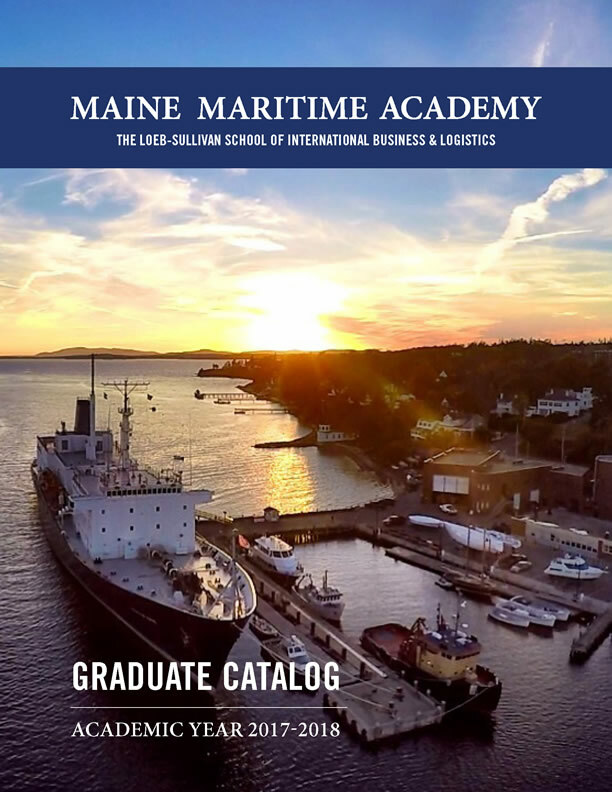 Please note: for the health and wellbeing of our community, the Maine Maritime Academy campus and vessels (ashore and afloat) are smoke- and tobacco-free. For more information, please view our policy.